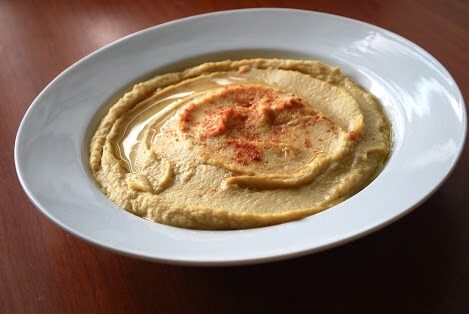 Put drained chickpeas into blender and blitz until smooth. Add all other ingredients and continue to blend. Add tbsp (or more) water until you get the consistency you prefer.